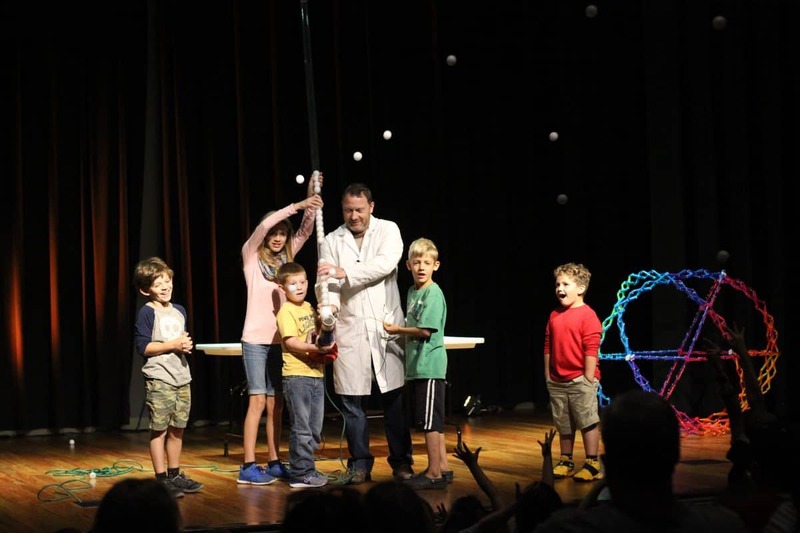 Our favorite scientist is coming back to the library in this hilarious and informational show! Mr. Bond is so much fun that you won’t even know you’re learning!